Marketing today is a fast-moving, highly competitive landscape where a proliferation of content from multiple brands competes for customer attention on a plethora of channels, platforms, and technologies! Brand loyalty is ever more elusive as customers are faced with seemingly endless choices, and interactions with companies are often brief and low-commitment. What’s the answer to gaining and retaining customers in such a fragmented marketing environment? Lead nurturing is much more than simply sending out multiple untargeted emails to the entire prospect list. Rather, it should be considered as a series of carefully crafted and targeted communications that align with the prospect’s profile and help move them down the buying funnel. At its heart, effective lead nurturing is directly related to understanding and responding to the prospects’ pains and where they are on the buying journey. Only then can a brand deliver truly useful content that will engage them and increase loyalty. The brand’s goal is to hold the interest of those leads until they are ready to buy from it. Think of lead generation as playing the long game. This is without a doubt the most crucial step of all. We know that prospects go through stages – what has traditionally been called the funnel. The brand also needs to know what those stages are and where the prospective buyers are in relation to them. 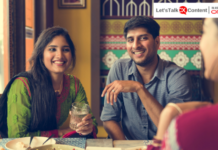 Interviewing customers is a great way to get deep insights into the needs and processes, at work when someone is considering whether or not to buy what the brand is selling. This will also help a brand to create buyer personas for better targeting of content. A brand should use data from previous campaigns to inform future activities. By analyzing past marketing activity one can begin to establish which approaches, forms of content and messages had the greatest and the least resonance. 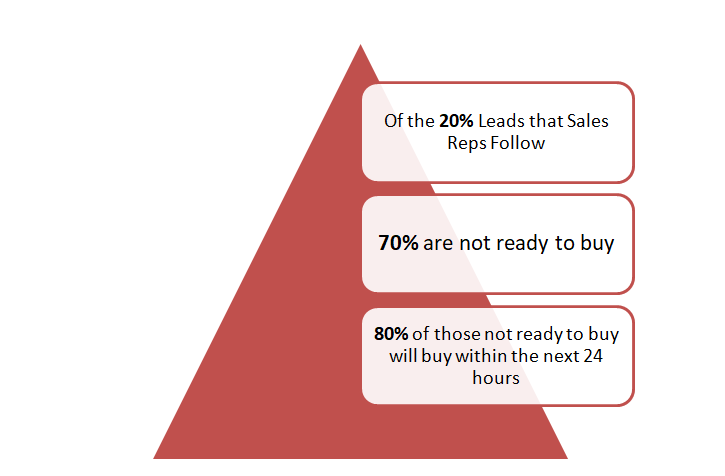 Identify the percentage of leads moving through to the buying stage and then identify the triggers that prompted them to actually buy the product. These insights can then be used to reform content strategy, leading the brand to the road to creating an optimal lead nurturing pathway. Once a brand has created a lead pathway which best fits its prospects’ buying process, it needs to test and troubleshoot to identify potential pitfalls and pain points. A customer’s interactions and behaviors should influence the design of communication with the customer. Such a strategy would eventually lead to the creation of an optimized lead nurturing structure built on rational, insight-based decisions. Marketing activities and interactions need to be well-timed and consistent without being overwhelming or too sparse. It is essential for a marketer to be clear about the next steps of his/her strategy. Marketers must have backup plans to deal with unavoidable data discrepancies as well as keep on trying to convert the dead leads pile, actively. A brand must have a specific and standard initial communication plan. Like an automated welcome campaign to each customer as they enter the brand’s database. Well timed educational information which could be built into developing a lasting relationship. However, it is necessary for a marketer to remember that generic spam emails are not the way to go, the emails should contain the important, relevant and specific communication the brand wants the customer to have access to. 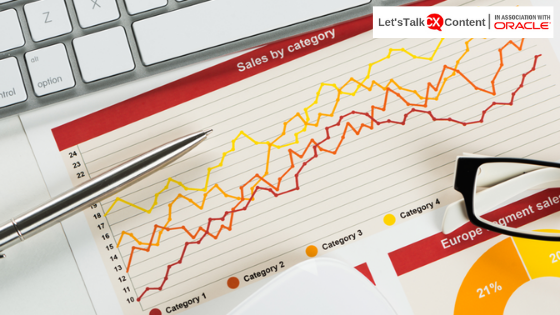 Segmenting the prospects by attributes such as job role, industry or sales stage will help the brand tailor its content for maximum resonance and engagement. And nurturing is useful when applied to customers, as well as prospects, to help streamline their experiences. Personalization is another key strategy, and the brand can build its knowledge of the customer by progressive profiling. This involves asking for incremental pieces of information at different stages, in exchange for useful content. The more a brand builds a more defined picture of who its customer is, the better it will be able to nurture them. 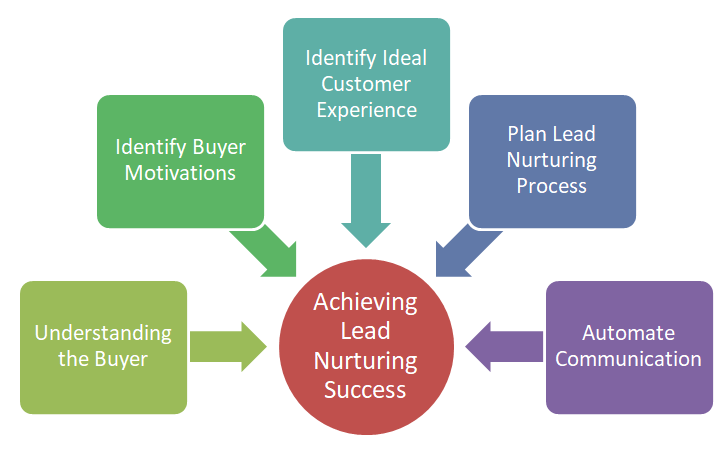 Become a lead nurturing champion with this ultimate guide. Download Lead Nurturing Guide for Modern Marketers.